Cooper Hewitt to Showcase Design Interventions for Climate Change in a 2019 Triennial Exhibit | "Global Possibilities"
“Nature—Cooper Hewitt Design Triennial,” will be on view at the Cooper Hewitt in New York and the Cube design museum in Kerkrade, Netherlands, from May 10 until Jan. 20, 2020. 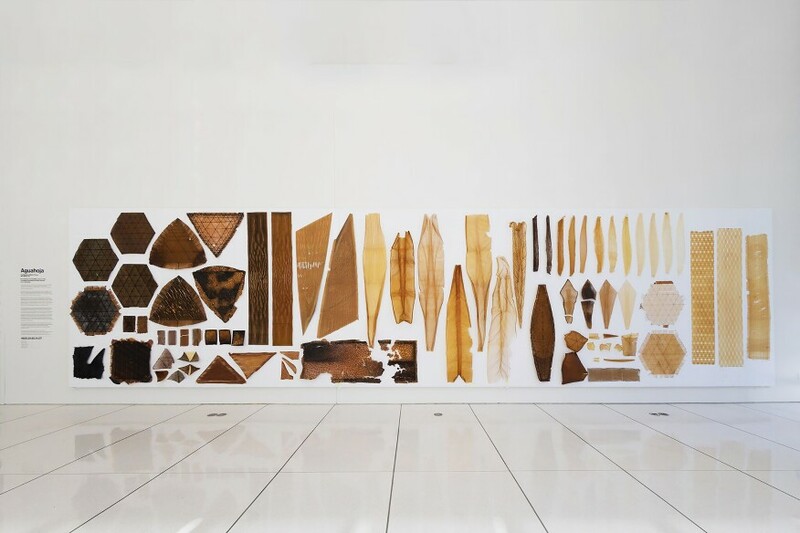 Courtesy of The Mediated Matter Group From Cooper Hewitt: Neri Oxman’s Aguahoja, which exemplifies the National Design Award winner’s advancement of material ecology, a design approach that seeks to unify nature’s material intelligence with engineering, computation and digital fabrication. The project culminates in a pavilion made from 3D printed panels of plant cellulose and chitosan, a material made from the chitin present in invertebrate shells. As a polar vortex sweeps across the nation, we are again forced to confront the new realities of a changing climate. Luckily, some architects and designers are collaborating with scientists, engineers, and environmentalists to develop solutions to social and environmental issues caused by global warming. To highlight this work, the Cooper Hewitt, Smithsonian Design Museum and Cube design museum in Kerkrade, Netherlands, are assembling more than 60 projects by these professionals for the upcoming “Nature—Cooper Hewitt Design Triennial” exhibition, which will be on view concurrently at the Cooper Hewitt in New York City and at Cube from May 10 until Jan. 20, 2020. Ed Reeve From Cooper Hewitt: Curiosity Cloud by Austrian design duo Mischer’Traxler, which celebrates biodiversity while inviting meditation on nature’s fragility. 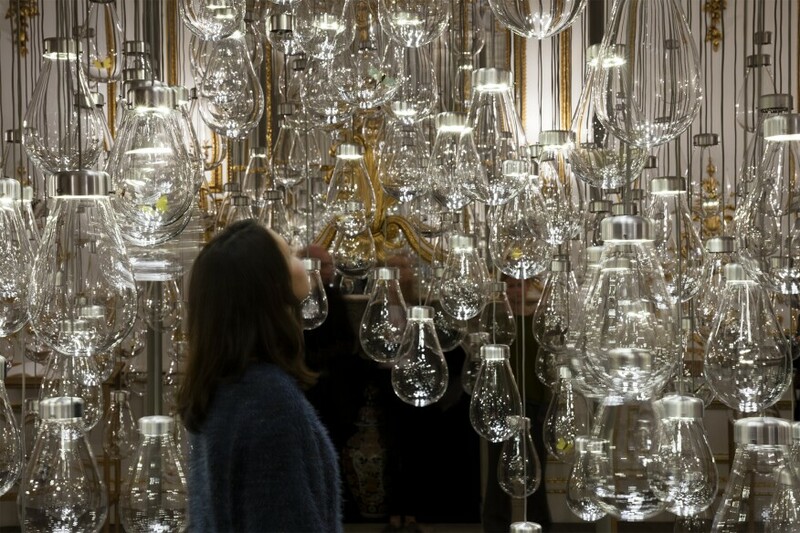 The installation is composed of glass bulbs, each containing a handmade insect species that is native to New York. When visitors walk through the installation, the insects flutter.
. “Solutions will not emerge without radical new thinking and alliances. ‘Nature’ brings together some of the most creative and intelligent designers whose works address our complex relationship to nature and its precious resources and advocate for greater empathy for our planet.””Nature” will be divided into seven themes related to how designers utilize science and technology to interact with nature: Understand, Simulate, Salvage, Facilitate, Augment, Remediate, and Nurture. For example, Augment features a 3D-printed pavilion made of plant cellulose and chitosan panels by Neri Oxman of MIT’s Mediated Matter research group to highlight “nature’s capabilities to enhance objects, buildings, and the human body,” according to the Cooper Hewitt; Remediate includes a monarch sanctuary—the insects’ populations are dwindling due to climate change—by Brooklyn-based ecological designer Terreform ONE to demonstrate designers’ efforts to help reverse some of the negative impacts of our carbon footprint; and Salvage includes products made from scavenged plastic waste from oceans by Israili designer Shahar Livne. Photo by Wang Ziling, courtesy DnA_Design and ArchitectureFrom Cooper Hewitt: Bamboo Theater by Xu Tiantian, founder of the Beijing-based firm DnA_Design and Architecture, is a living structure located in a rural village in China that treats nature like a partner rather than a resource. The open-air theater has walls of living bamboo that villagers bend and weave inward to form a vaulted space. 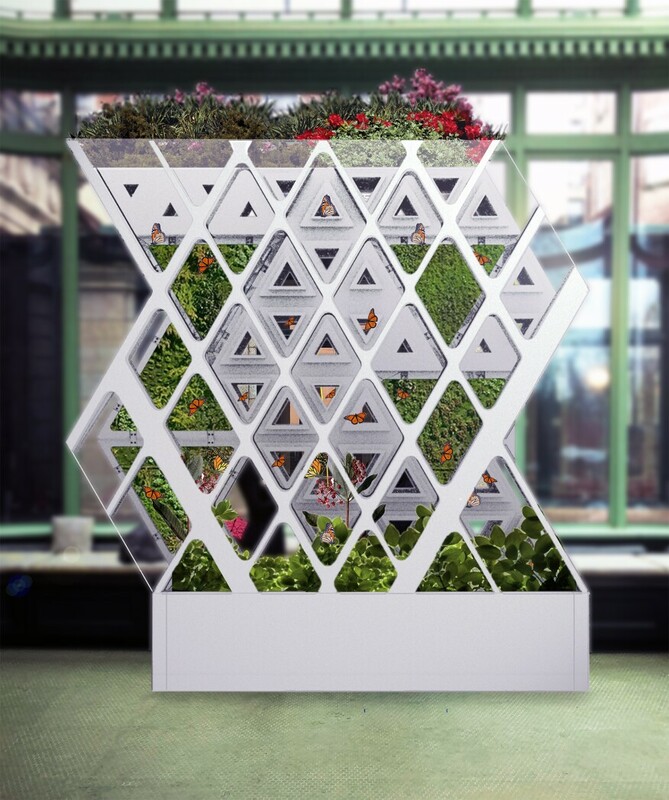 Courtesy Mitchell Joachim, Terreform ONEFrom Cooper Hewitt: Terreform ONE’s Monarch Sanctuary, which will transform Cooper Hewitt’s conservatory into a haven for monarch butterflies. These insects, whose wild populations are being decimated by climate change, will be released periodically during the exhibition. 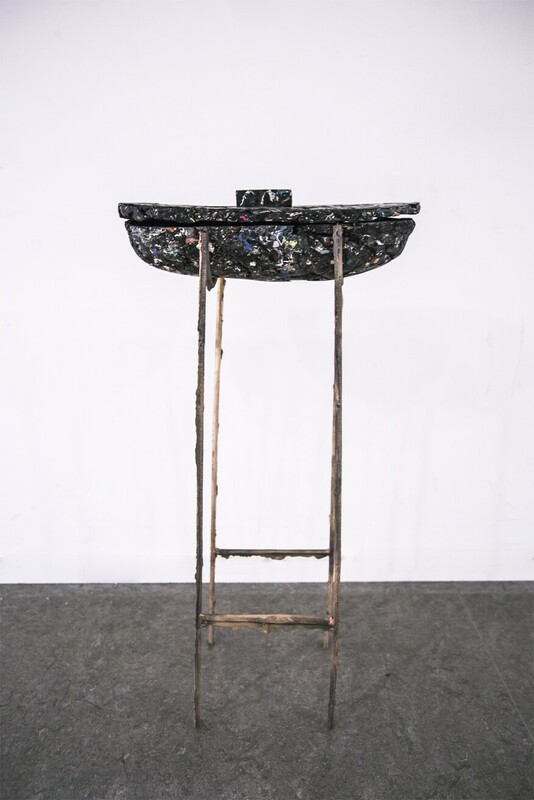 Photo courtesy Cooper HewittShahar Livne’s Metamorphism vessel series, which envisions a future in which craftspeople will harvest the petroleum-based plastics that pollute the oceans and kill sea life as a new, abundant natural resource. To create the series, Livne mined discarded plastics and other materials to create a new material named Lithoplast. Katharine Keane is the associate editor of technology, practice, and products for ARCHITECT and Architectural Lighting. She graduated from Georgetown University with a B.A. in French literature, and minors in journalism and economics. Previously, she wrote for Preservation magazine. Follow her on Twitter.